Do you want to learn watercolor painting techniques? Do you feel inspired when looking at works of Sergei Andriyaka, Joseph Zbukvic, Arush Votsmush, Carl Purcell, Milind Mulick? If your breath is taken away by atmospheric qualities of watercolors you are in the right place! Learn basics of watercolor painting and drawing techniques for watercolors with us. 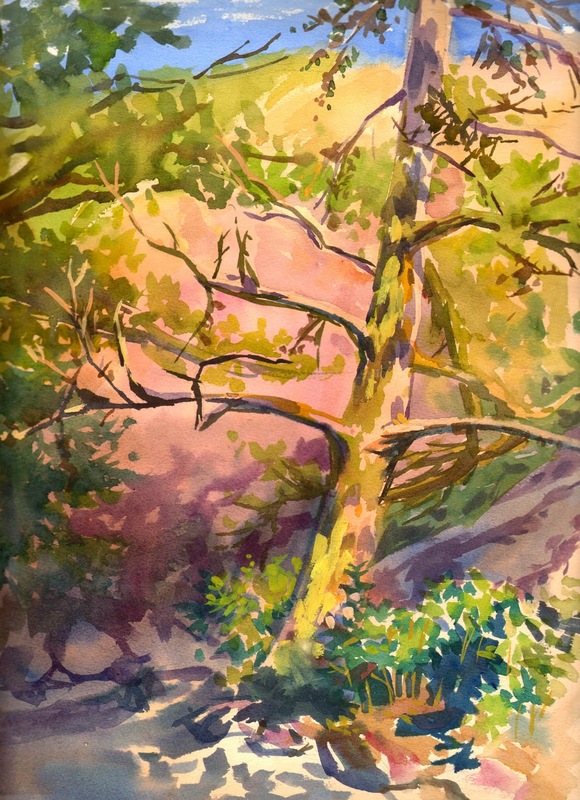 Join a group of like-minded individuals and discover variety of techniques, color theory, step-by-step demonstrations and many creative exercises.